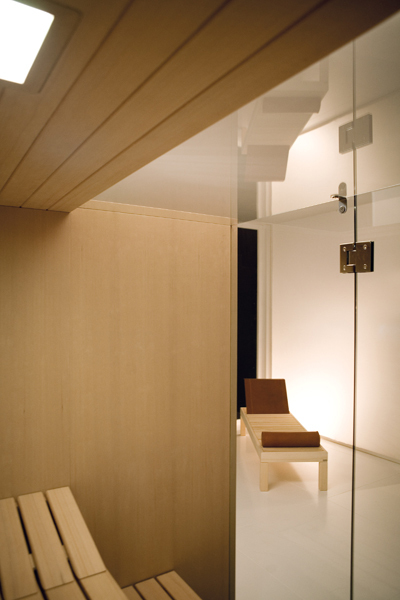 Sky Corner expands the range of the most successful products of the Effegibi proposal in terms of Finnish saunas. The increase of the glass surface broadens the characteristic of this line. The performance of the product remains properly unaltered in the tradition of the ritual of the sauna.